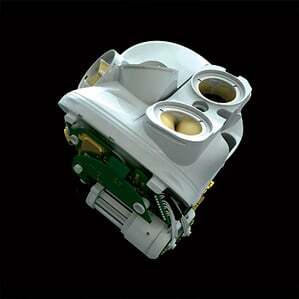 Carmat in France is getting ready to test a complex artificial heart that combines biology with machinery. The race is on to build a better heart and provide a safe bridge for cases where organ transplant is not available. Carmat's version uses synthetic and biological materials as well as sensors and software that detect a patient’s level of exertion and adjust output accordingly. It will be tested in patients at four cardiac surgery centers in Europe and the Middle East. Around 5.7 million people in the U.S. have had heart failure, according to the Centers for Disease Control and Prevention. The system was developed through collaboration between the European Aerospace and Defense Systems and Alain Carpentier, a cardiac surgeon who pioneered heart valve repair and is one of many artificial hearts in development across the globe.